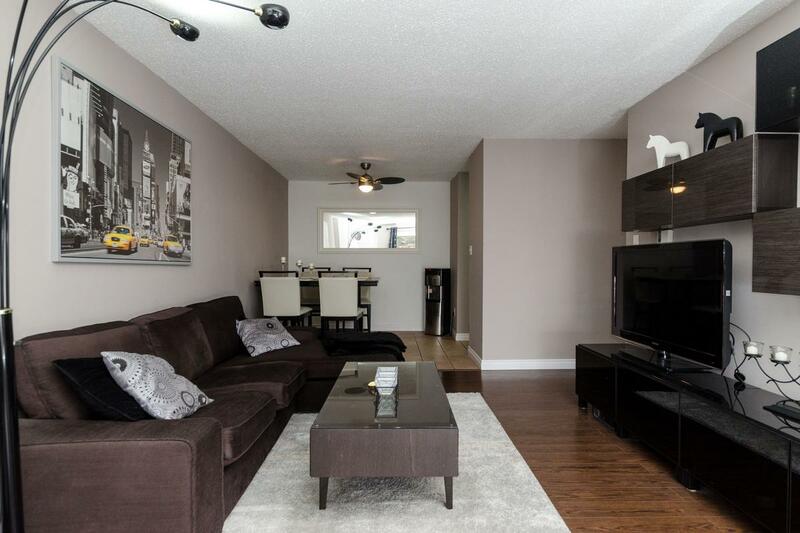 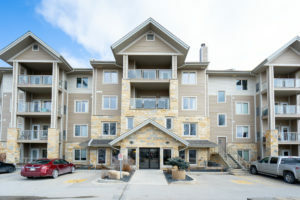 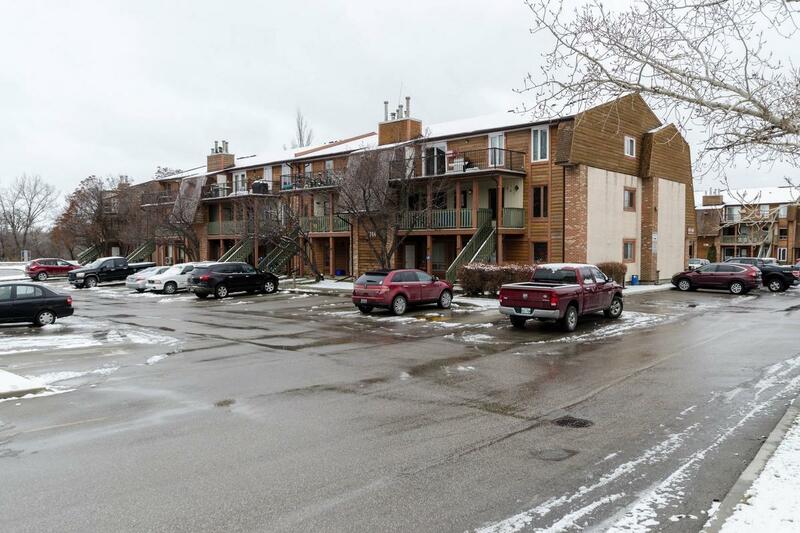 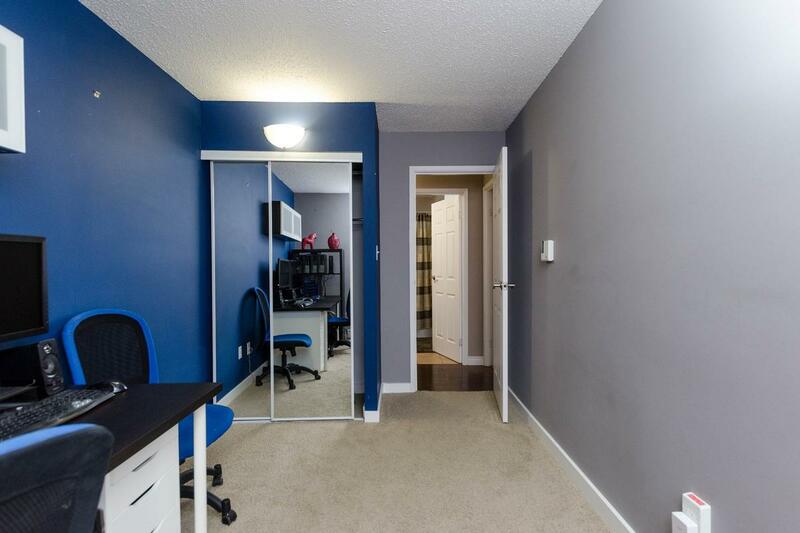 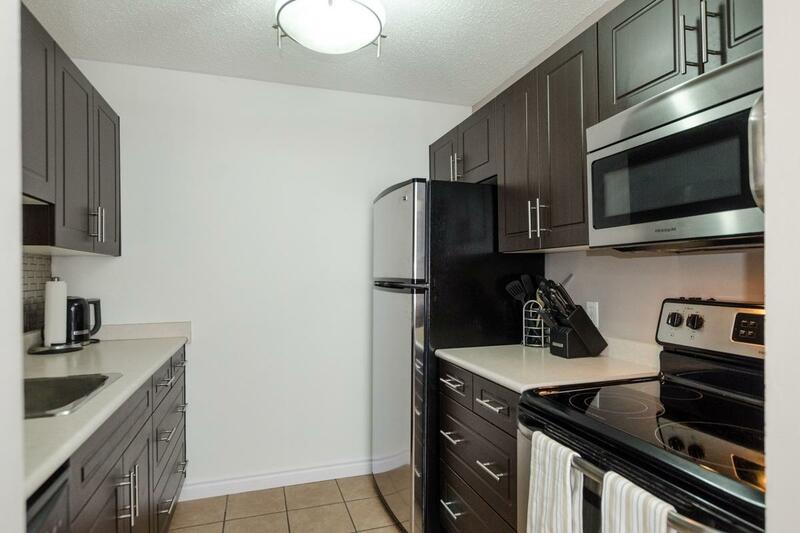 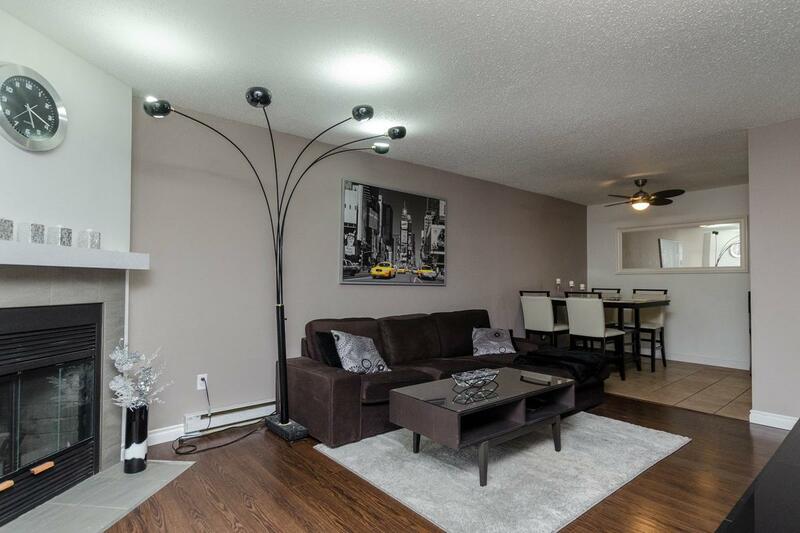 Fabulous Condominium Listing in prime North Kildonan/River East location! 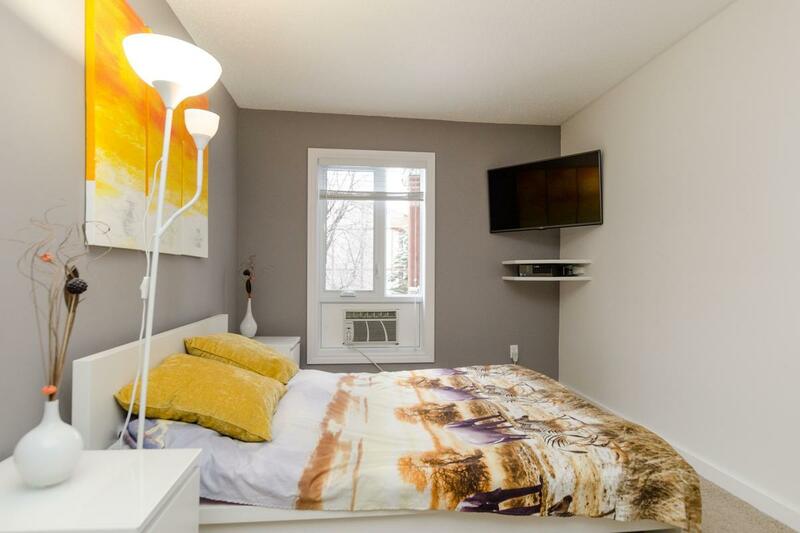 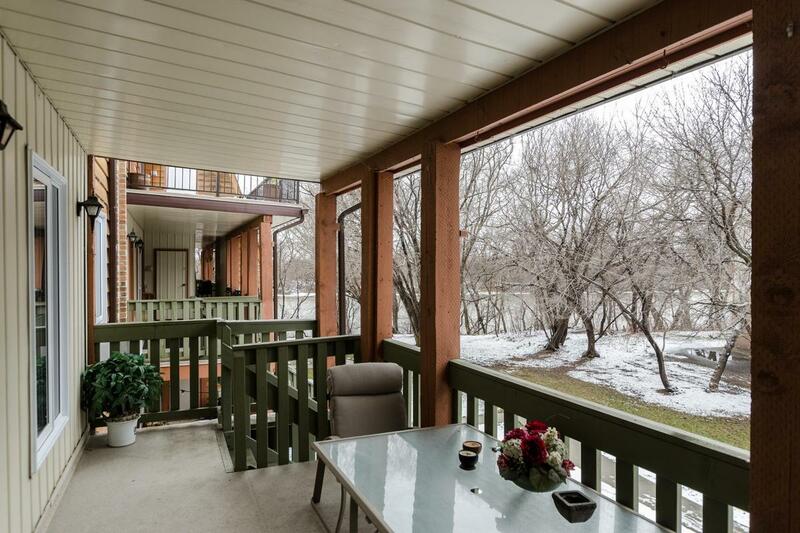 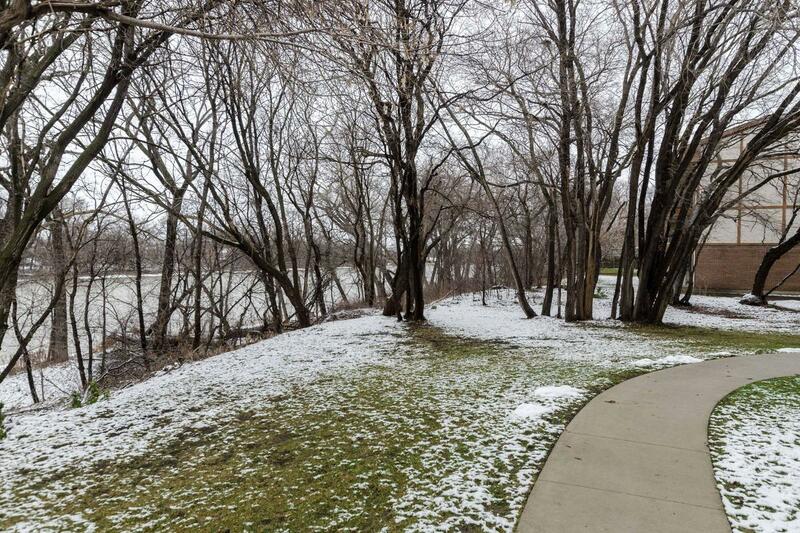 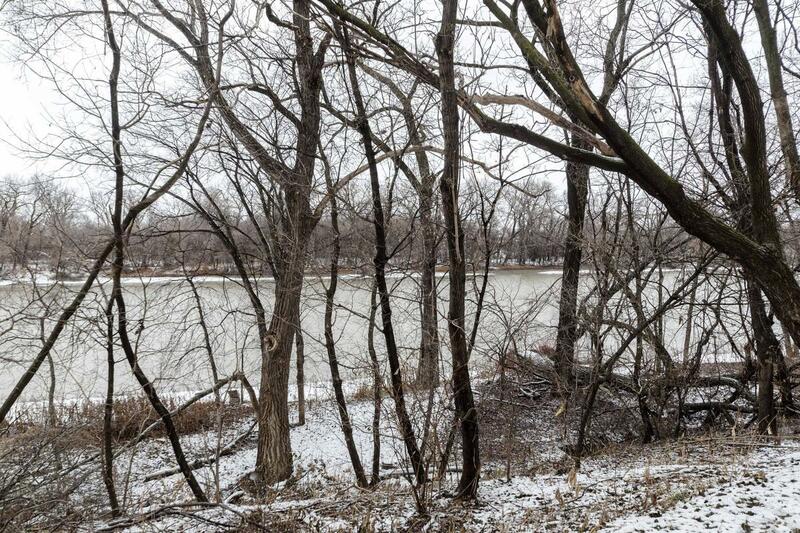 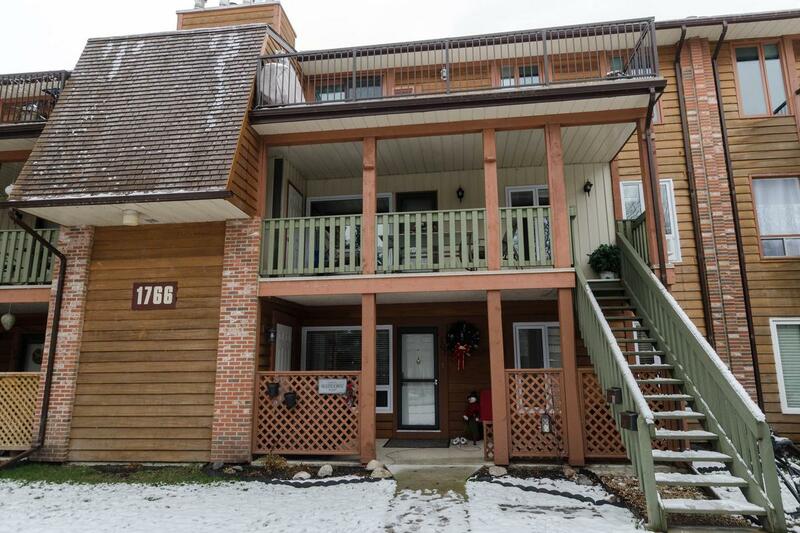 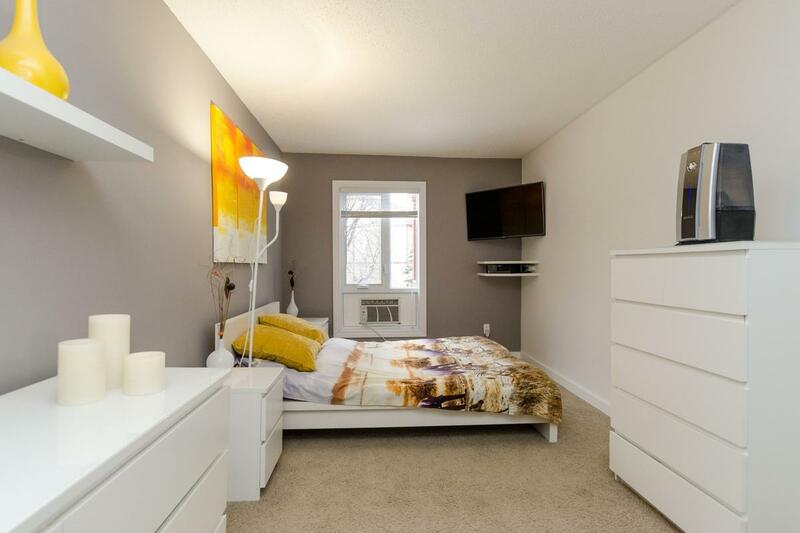 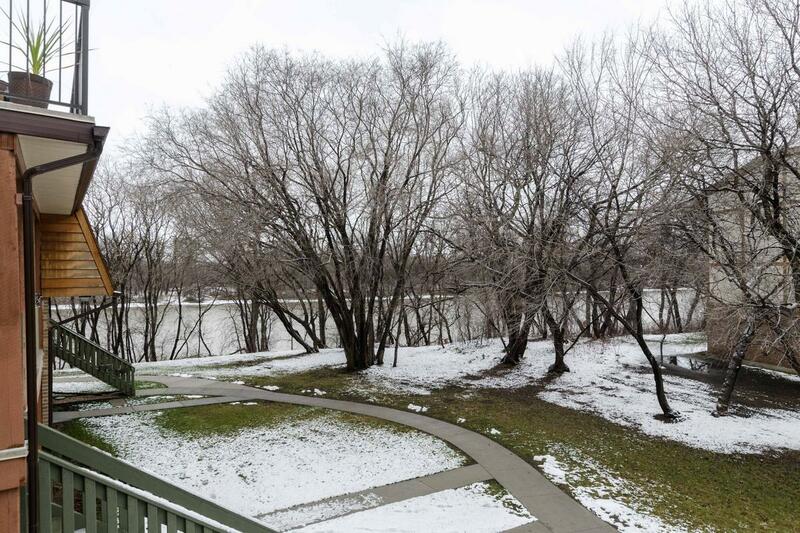 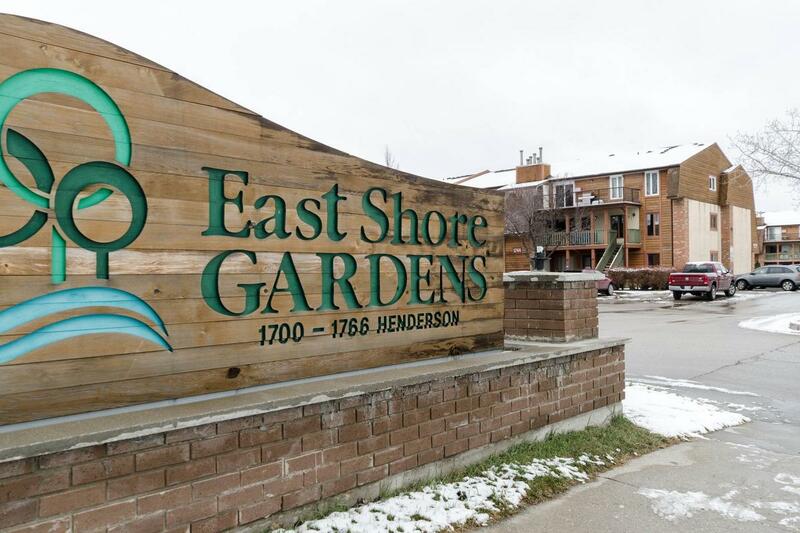 Excellent 2 Bedroom Condo on upper floor with awesome view to grounds green space and River! 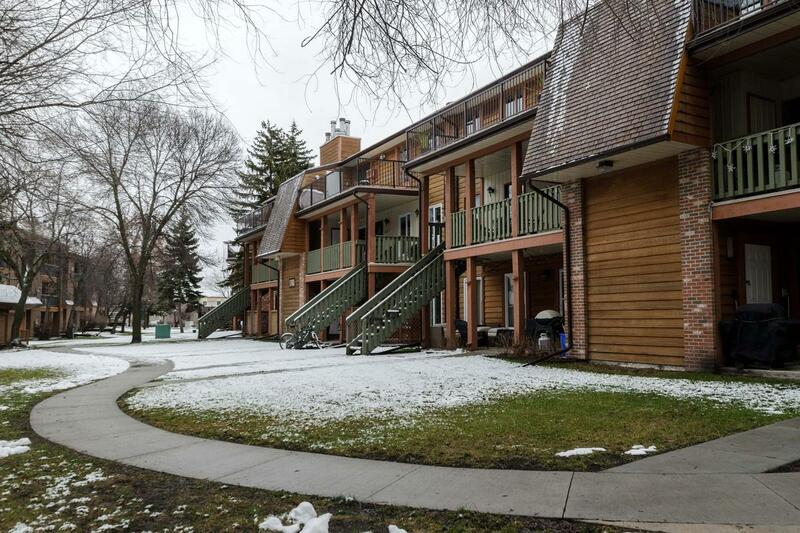 Sheltered & tree-laden spot within popular complex. 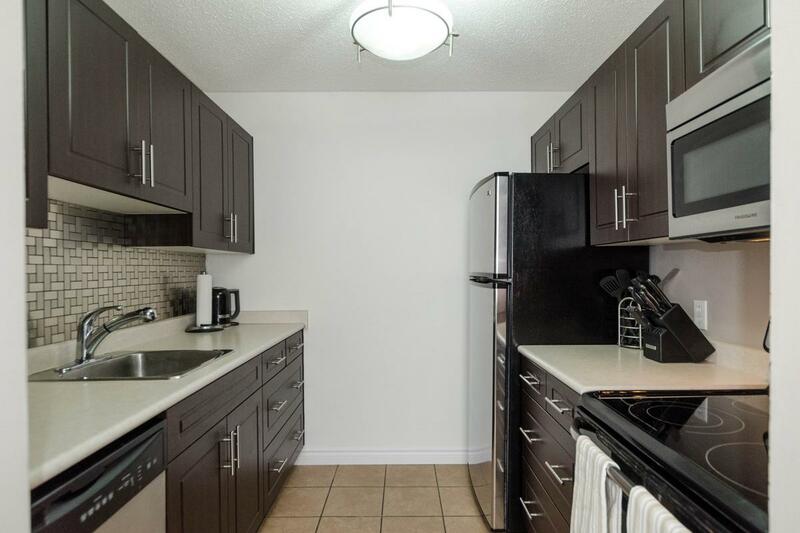 Great location with amenities all around you or just a very short drive away including parks, schools, shopping and a golf course! 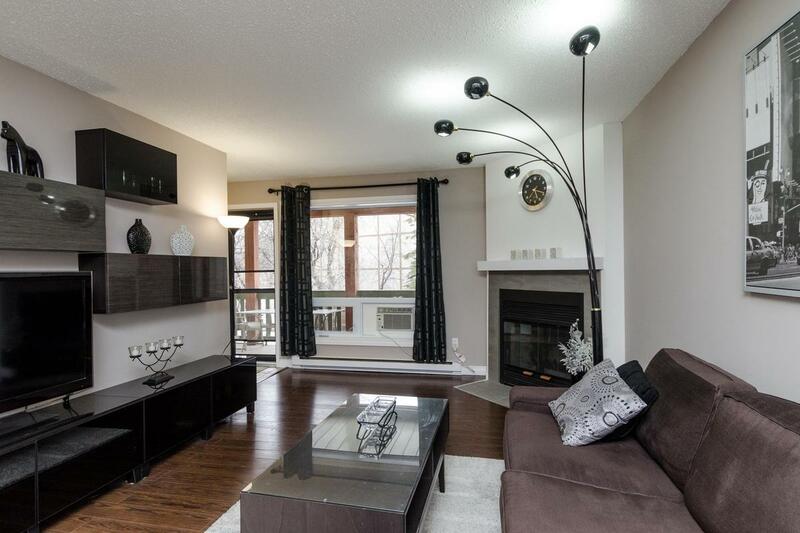 Modern & updated executive style decor. 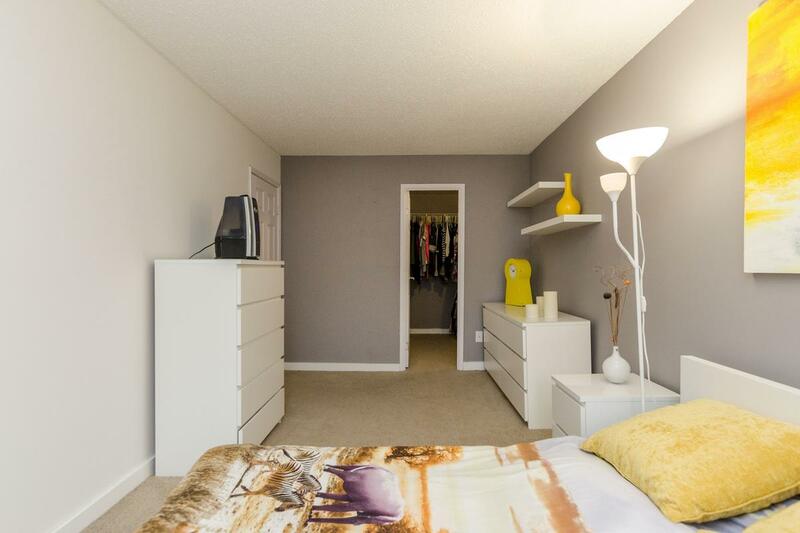 Chic & stylish featuring contemporary colour tones. 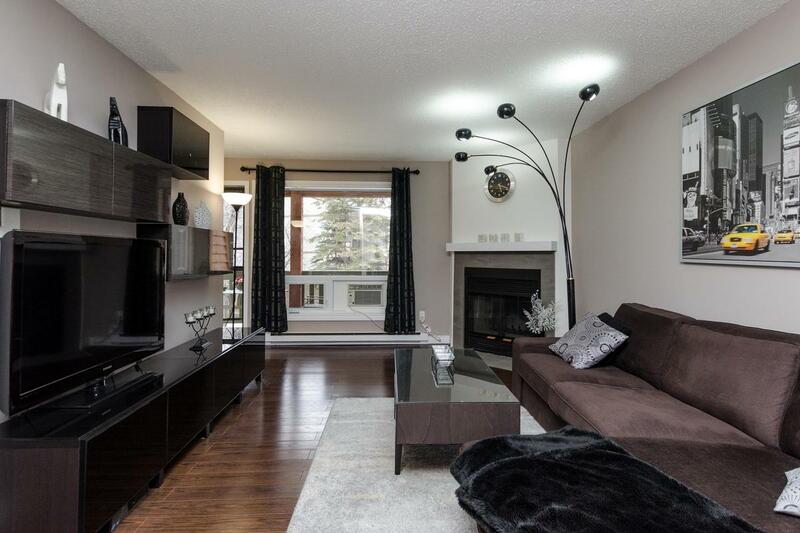 Wood Burning Fireplace features Tile Facade and Glass Doors. 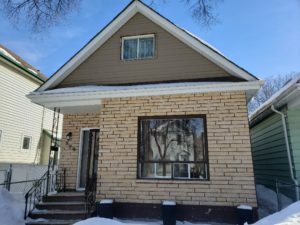 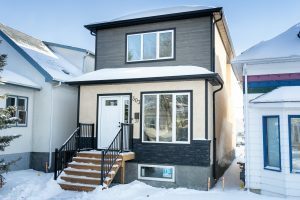 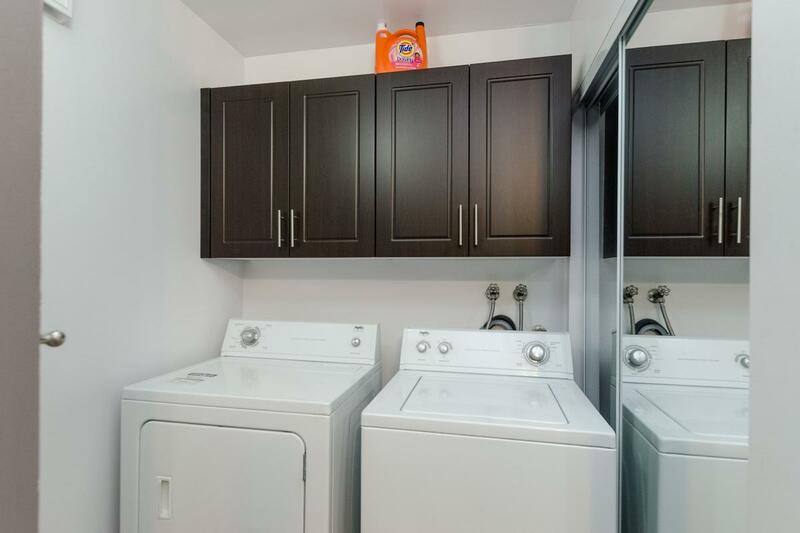 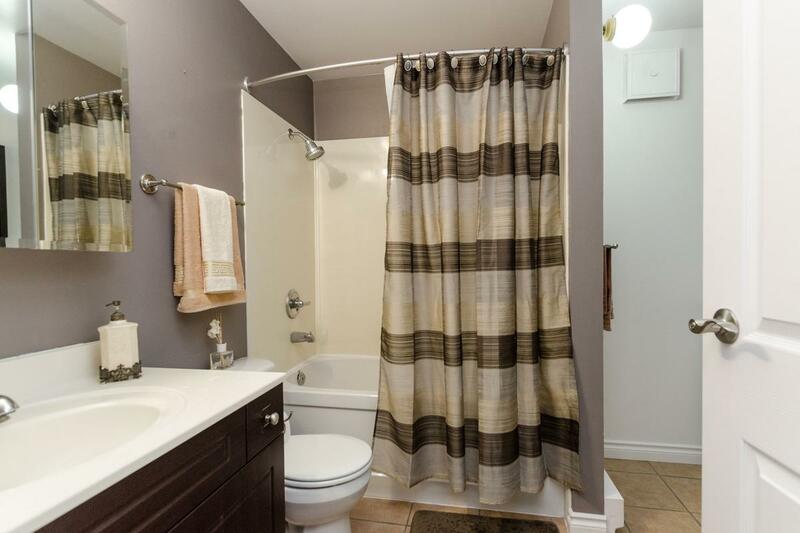 Remodelled 4pc Bathroom combo with Laundry Room attached and Washer/Dryer included! 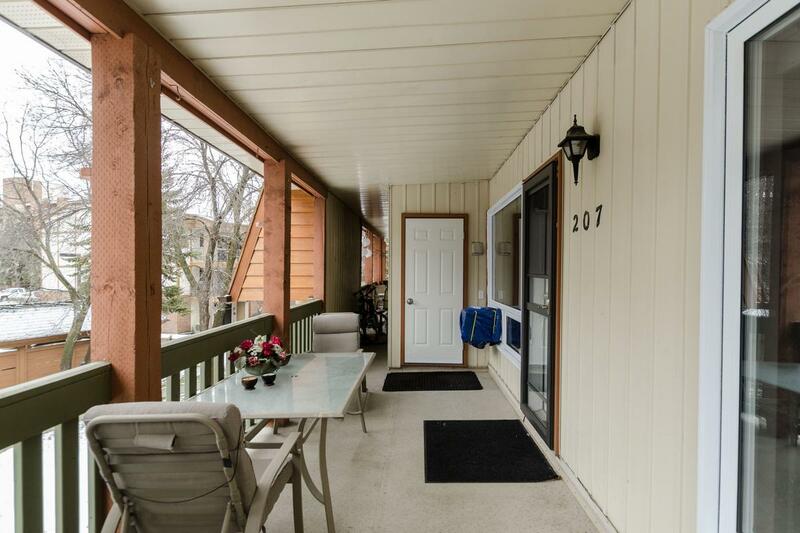 Large 8′ x 17′ Balcony & BBQ Deck with space for Patio Set! 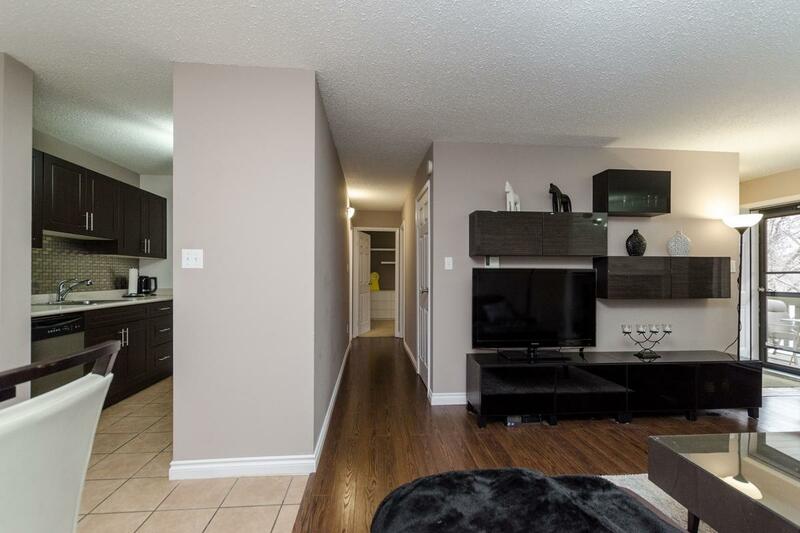 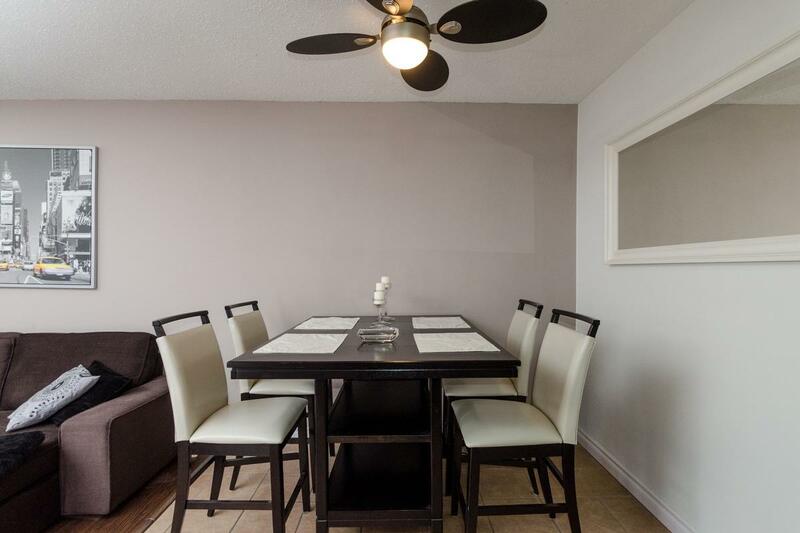 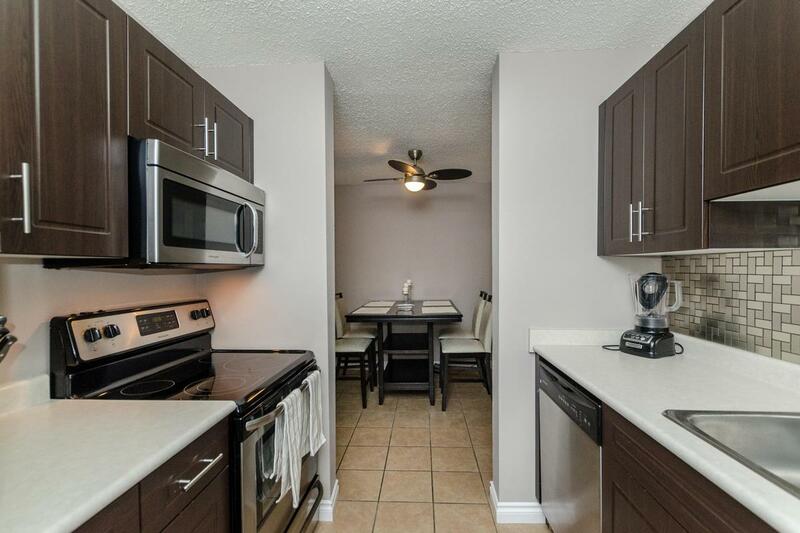 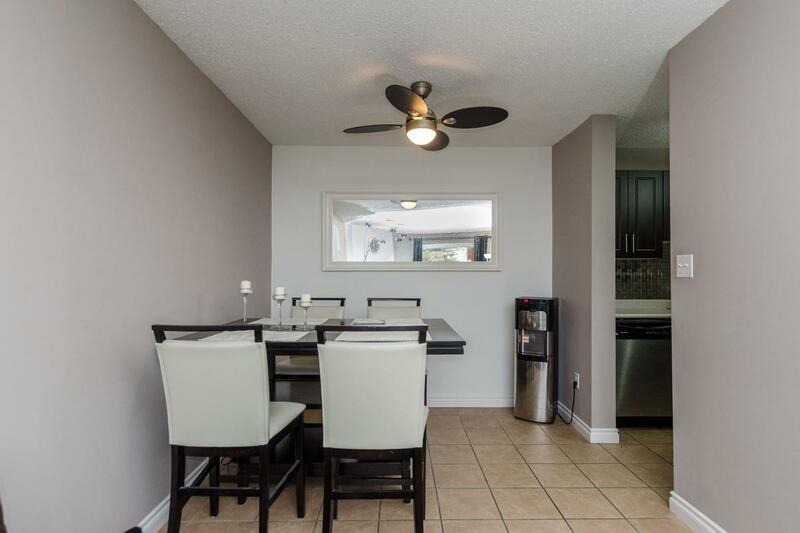 Take this opportunity to make this beautiful 2 Bedroom Condo your next home! 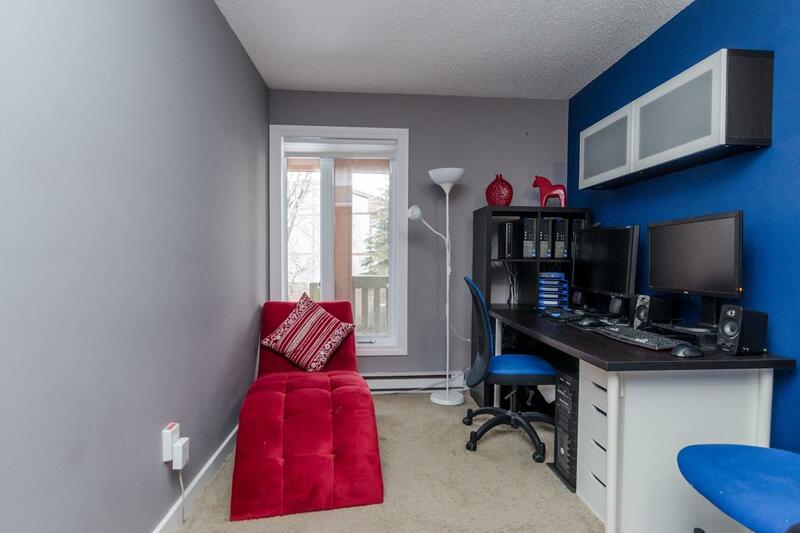 Very affordable and equipped with many tasteful upgrades. 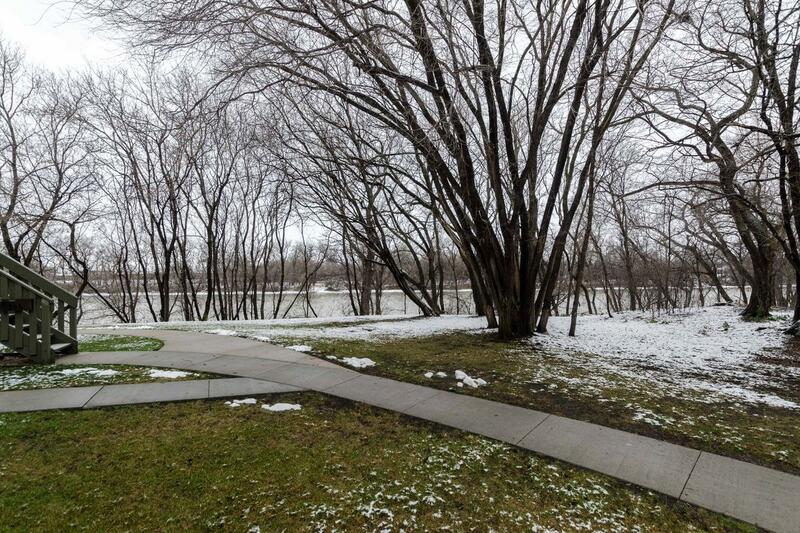 Excellent location with wonderful river views under a canopy of mature trees… just outside your Balcony entrance. 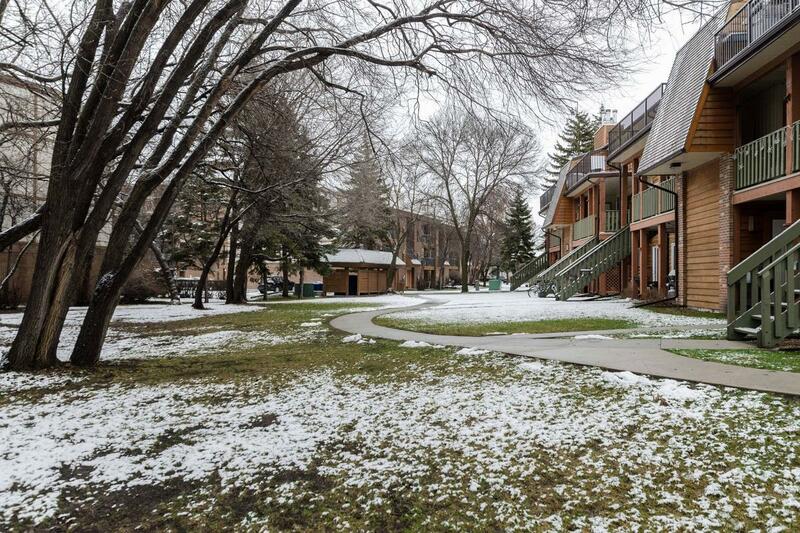 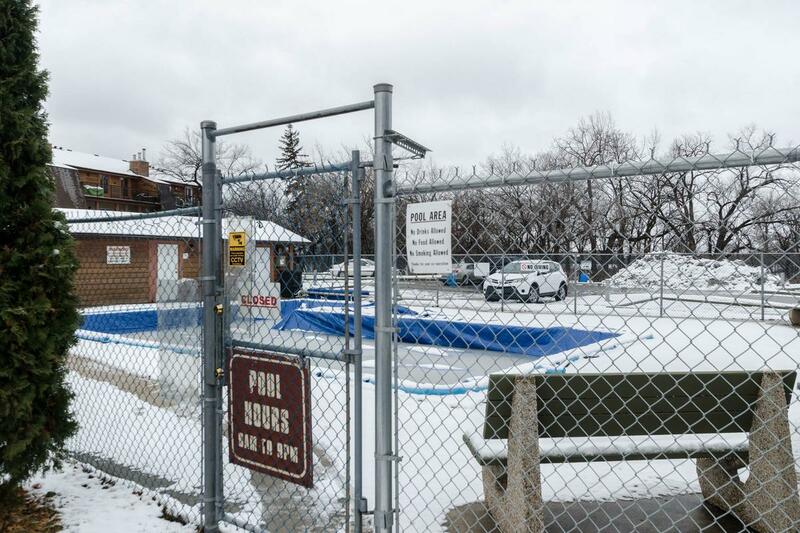 The grounds are well-maintained plus you can enjoy the large Outdoor Pool in coming summer months. 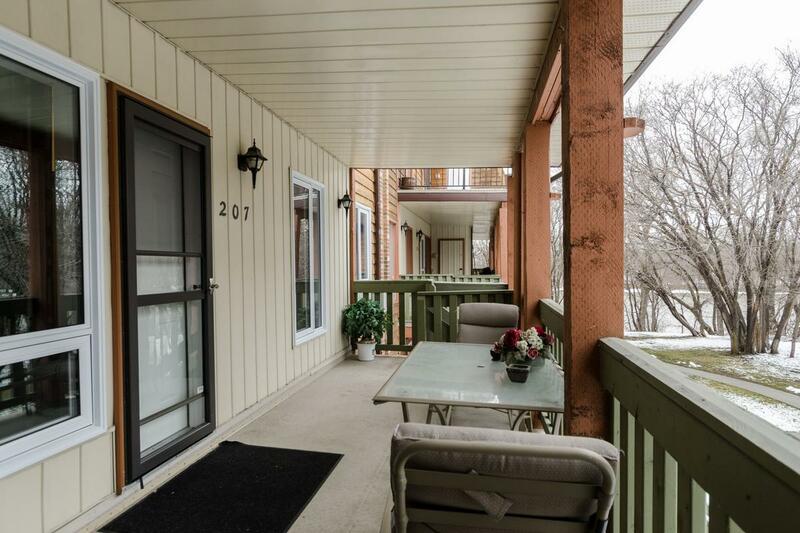 For now, look forward to a cozy Fireplace and all the other amenities this stylish Condo has to offer.